Bookmark advertisement for an optometrist. "Lydia D. Dibble" written across top. 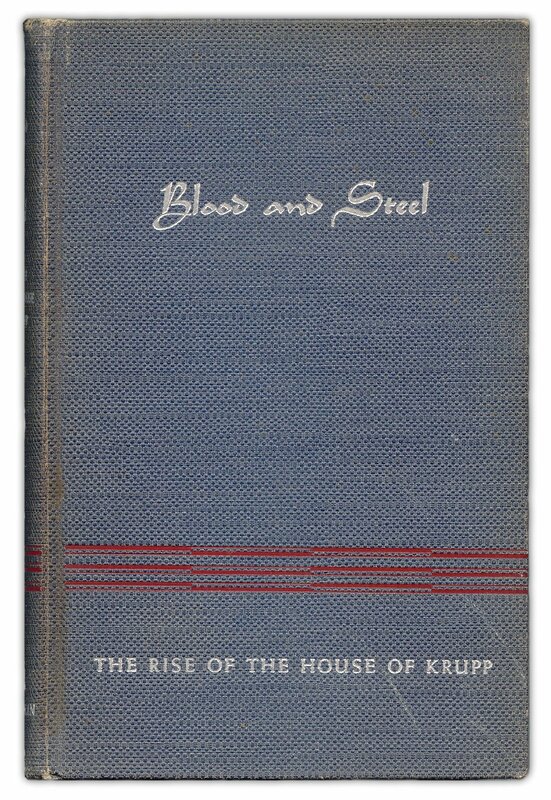 Found in "Blood and Steel" The Rise of the House of Krupp" by Bernhard Menne. Published by Lee Furman, Inc., 1938.